Meritide, the business and IT consulting firm in St. Paul, Minnesota, is a SunView ChangeGear partner. 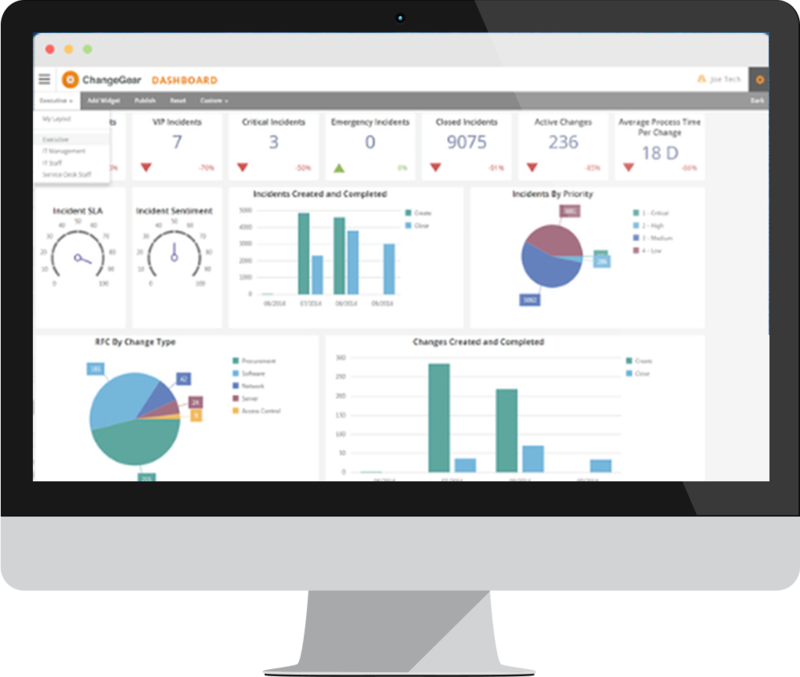 ChangeGear is an integrated IT service management solution built with ITIL best practices. It gives information technology departments and personnel control over their IT services, allowing them to track and manage processes efficiently. Organizations that use ChangeGear find it improves the ability of staff to collaborate effectively and resolve requests in an efficient manner. Why Work With Meritide to Implement ChangeGear Service Desk? Meritide is a trusted SunView Software implementation partner. We have significant experience configuring and integrating ChangeGear solutions. Additionally, clients consistently choose Meritide to deliver ChangeGear’s enterprise capabilities without the enterprise price. We take great pride in identifying real solutions; we do not simply sell software packages. This means that our clients pay for exactly what they need and no more, all while receiving boutique-quality service. Our company is known for its ability to pinpoint customer needs. That is especially true when it comes to implementing the ChangeGear IT service management platform. We first identify the IT management problem to be solved and then apply ChangeGear’s capabilities appropriately. In short, the problem drives the solution, not the other way around. or email our ChangeGear consultants. Take charge of your valuable IT resources. Call Meritide today.